At The Arc of the Ozarks, we don’t just provide jobs; we provide careers. Our employees are taught through our specialized training programs that enable our employees to succeed. We believe in promoting from within. 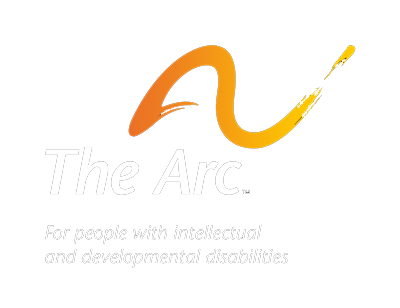 In fact, many of our managers started working The Arc as direct support professionals. As we continue to expand our organization, the opportunities available are growing as well. 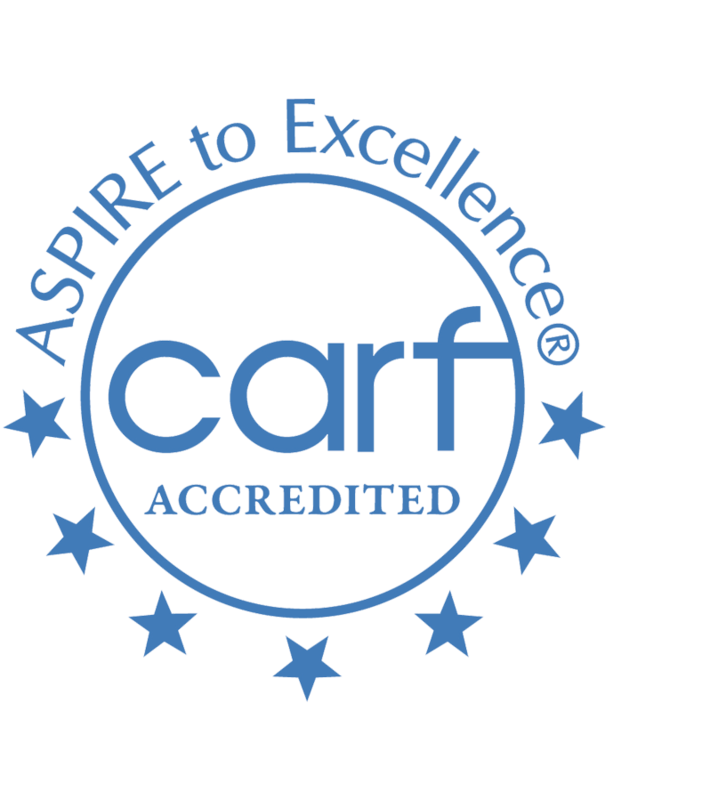 Apply today to become an Arc Achiever! Please click HERE to be directed to all the opportunities in Springfield. Recruiting for Renovations and Administration.